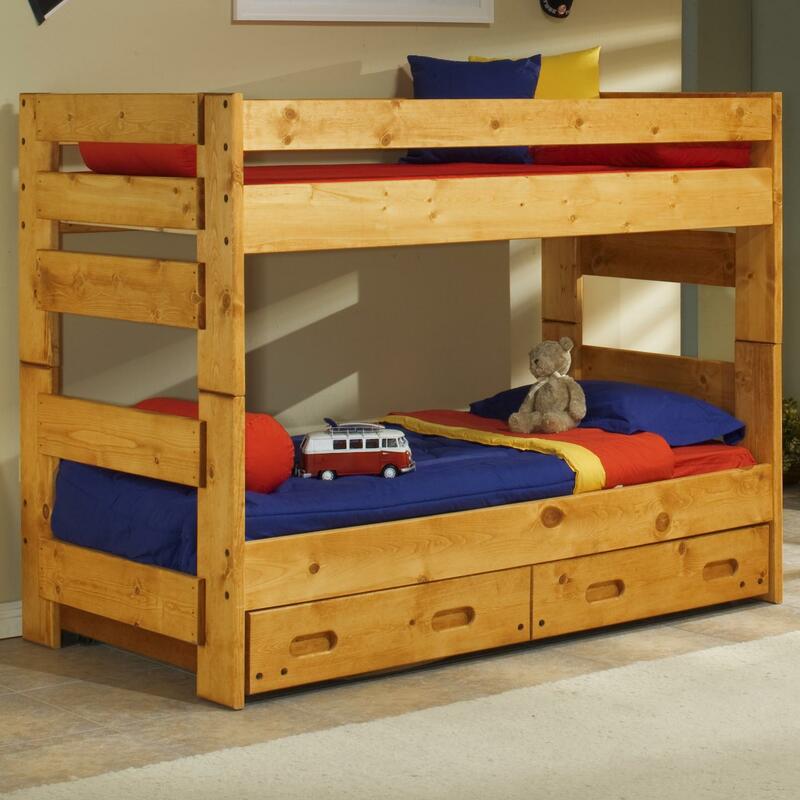 Made of pine for a casual, rustic appeal, the Wrangler Twin/Twin Bunk Bed provides great sleeping space for your child. It makes a great option for siblings sharing a bedroom or for a girl or boy who frequently has sleepovers. 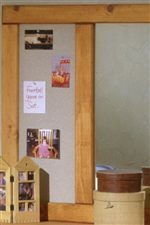 The wood finish provides a versatile look suitable in any youth bedroom. 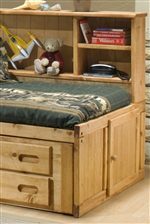 Accessories add to the storage and display space of the Wrangler Twin/Twin Bunk Bed, choose from the stairway chest for an alternative to a ladder with storage or a trundle with room to place another bed. 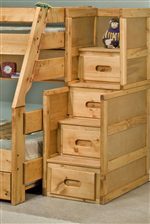 The Bunkhouse Twin/Twin Wrangler Bunk Bed with Storage by Trendwood at Miskelly Furniture in the Jackson, Pearl, Madison, Ridgeland, Flowood Mississippi area. Product availability may vary. Contact us for the most current availability on this product.